Peru is an incredibly beautiful country. I had the privilege to visit Peru last week and am really struck by the beauty of its land, culture and people. Every single person encountered has been so warm, kind and friendly. The people take such pride in their country and are genuinely thrilled to share the history, culture and beauty of their homeland. 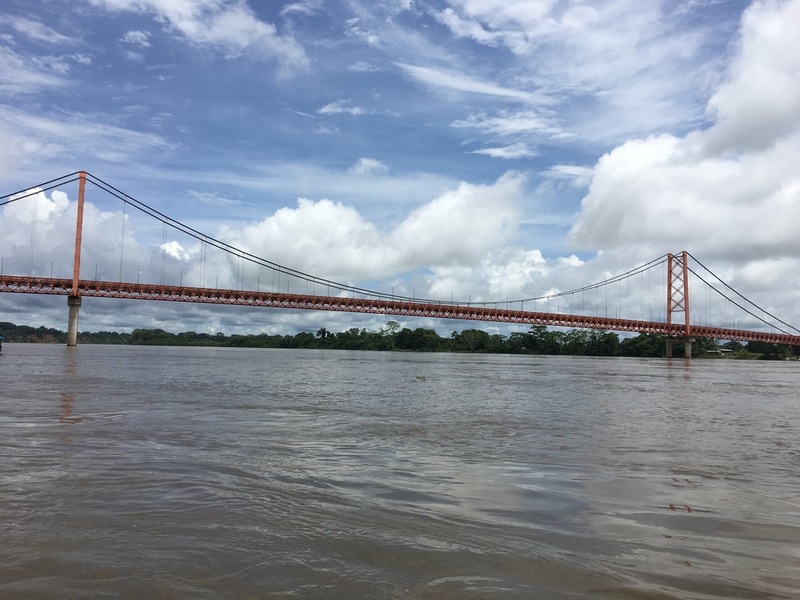 My trip began in the Amazon rainforest located near Puerto Maldonado. I stayed at Inkaterra Hacienda Concepcion http://www.inkaterra.com/, located in Southeastern Peru about 34 miles from the Bolivian border. The staff is so welcoming, and the guides are truly special. They are so knowledgeable about the wildlife, land and the country’s conservation efforts. They take great pride in sharing their knowledge. 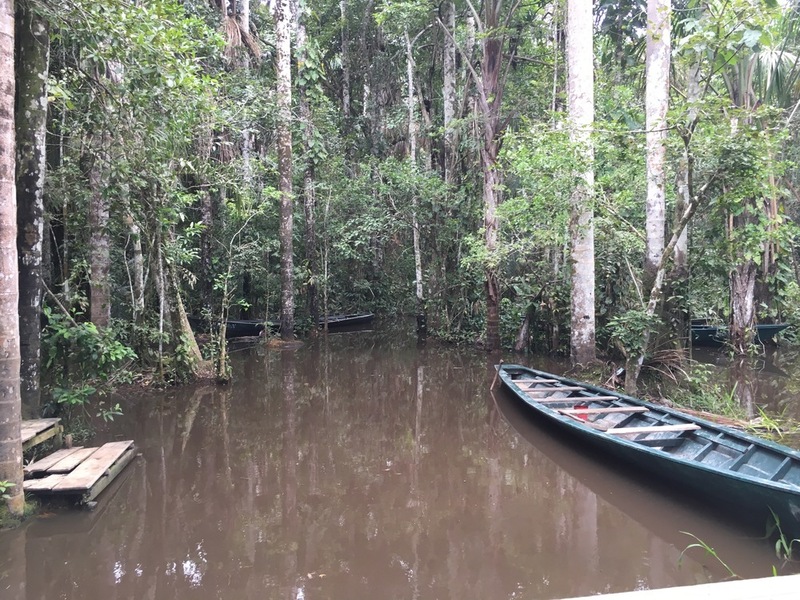 We hiked through the jungle, rode a canoe on the beautiful Lake Sandoval and walked the Inkaterra Canopy Walkway at the top of the tree line. As expected, it is very humid. You do spend your days protecting yourself from mosquitoes and spend your nights under mosquito netting. For those travelers up for the adventure, it is an experience to treasure. For me, waking up to the sounds of rain, birds and monkeys is a memory I’ll always cherish. After a few days, we traveled to Cusco and visited the Sacred Valley. 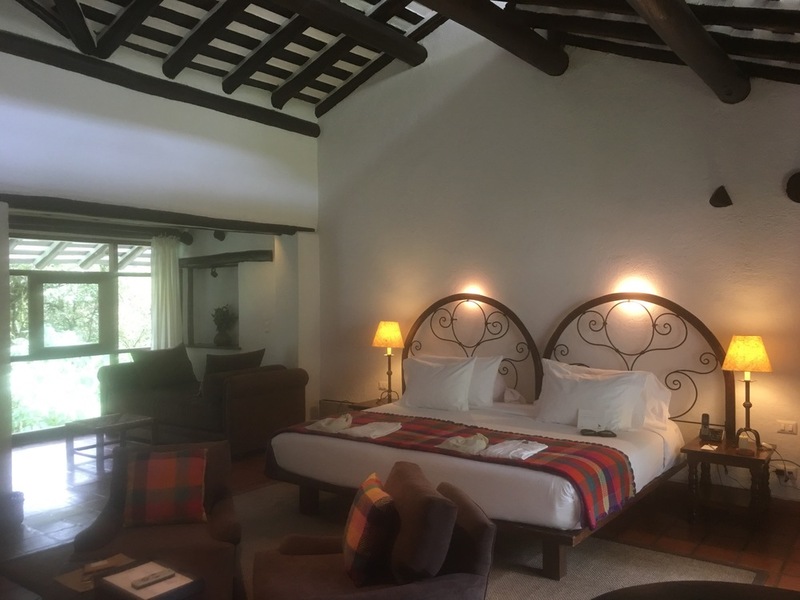 I am absolutely in love with Inkaterra Hacienda Urubamba. It is a stunning, newly built resort. The design and decor of the property is incredibly beautiful, and the resort is set in a valley surrounded by breathtaking mountains. It is impossible to describe the beauty of Sacred Valley. You must see it for yourself. We met with a lovely family who taught us how they weave alpaca wool into beautiful scarves, sweaters and blankets. We enjoyed a picnic lunch at Haioupo Lake and met with darling young boys playing in their village who approached us just to say hello. It is also the perfect setting for cycling, horseback riding, rock climbing, birding and astronomy. Of course, you can’t visit Peru without visiting Machu Picchu, one of the New Seven Wonders of the World. 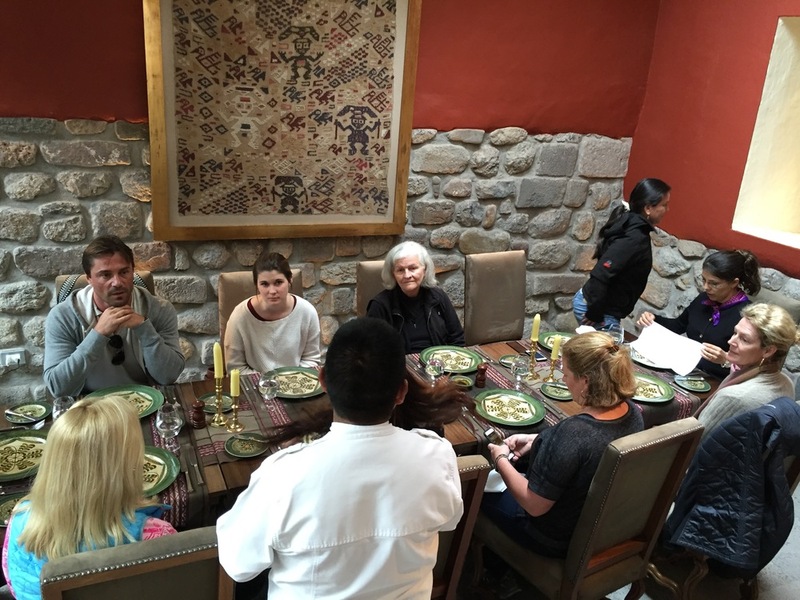 We took the Inca Rail line in First Class and enjoyed a wonderful lunch while watching the incredible scenery of mountains next to river rapids. 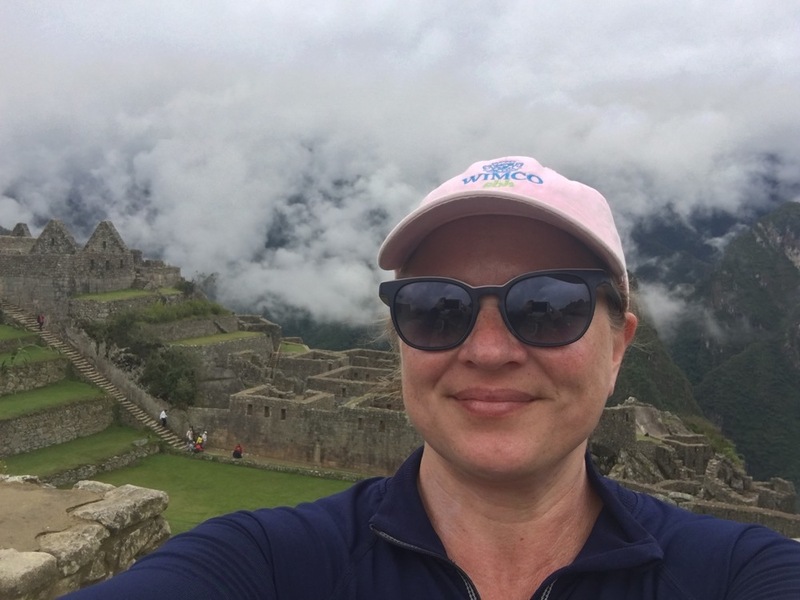 We stayed at Inkaterra Machu Picchu Pueblo Hotel. This property is right next to the raging River Urubamba. It is truly the very best place to stay when visiting Machu Picchu. The atmosphere of the hotel, mixed with the sounds of the river and the incoming/outgoing trains is a delight. The food is also very authentic and delicious. The guides are also so wonderful. They explored Machu Picchu with us, explaining the history of this spiritual land in wonderful detail. I also had the pleasure of briefly visiting Cusco for lunch. Cusco is a beautiful, vibrant city 11,000 feet above sea level. I needed a few more days in Peru to enjoy Cusco. 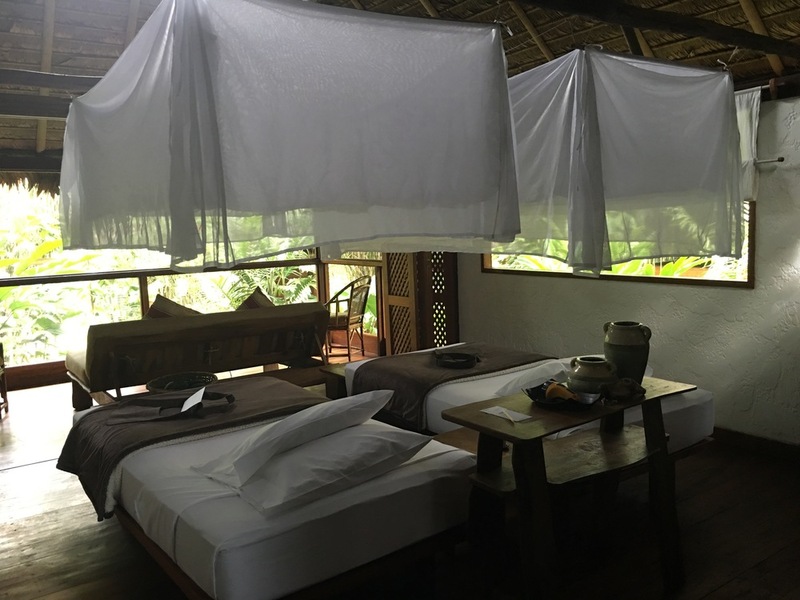 We visited the Inkaterra Casona which feels more like a private home than a hotel. My experience in Peru far exceeded my expectations, and I can’t wait to return!! I have so many great pictures, I am just adding a slideshow if you care to view them. 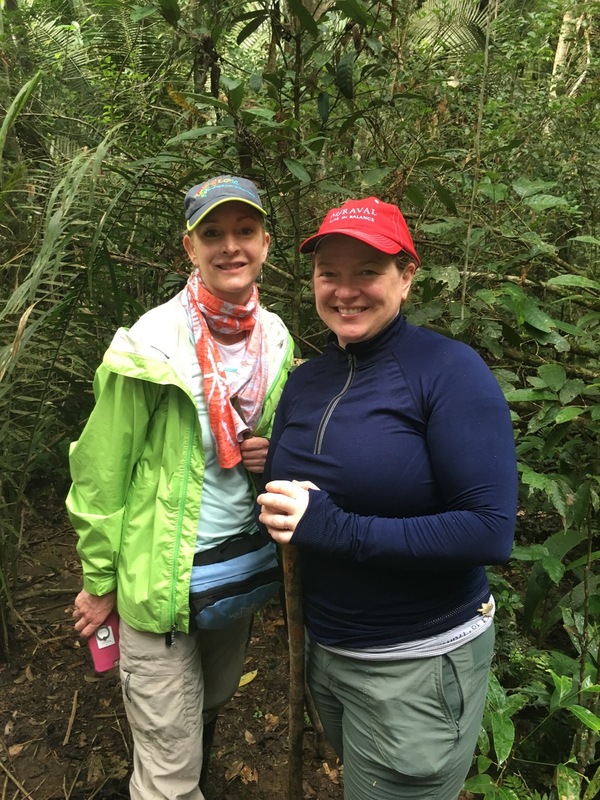 Contact me at 314-780-8845 or julie@topflighttravels.com for information on Peru.